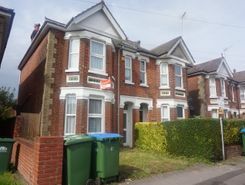 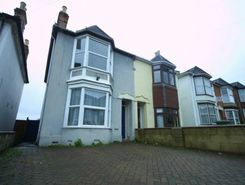 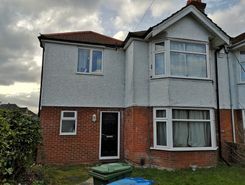 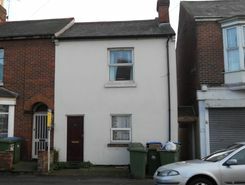 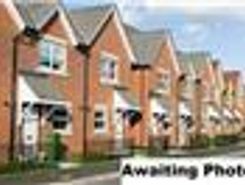 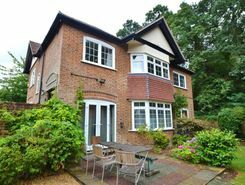 Swaythling Southampton House for rent. 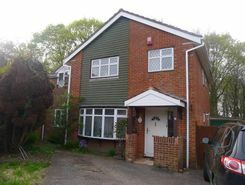 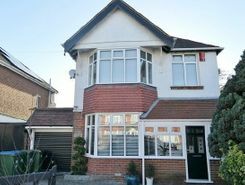 Four bedroom detached house with garage is located in the popular residential area of Rownhams. 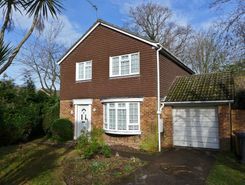 Immacula presented three/four bedroom detached family home located in one of the most prestigious roads in Bitterne. 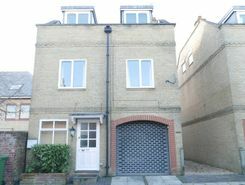 The Polygon Southampton House for rent.